NEW YORK, Aug. 28, 2018 — Indegy, a leader in industrial cyber security, today announced it has closed an $18 million Series B round of financing led by Liberty Technology Venture Capital, a subsidiary of Liberty Media with participation from international energy and services firm Centrica plc, O.G. Tech Ventures and existing investors Shlomo Kramer, Magma Venture Partners, Vertex Ventures and Aspect Ventures. The funds will be used to accelerate growth and expand global go-to-market initiatives for the Indegy industrial cybersecurity suite which helps protect systems used in manufacturing, energy, water, pharmaceuticals, and other critical infrastructures from cyber attacks. 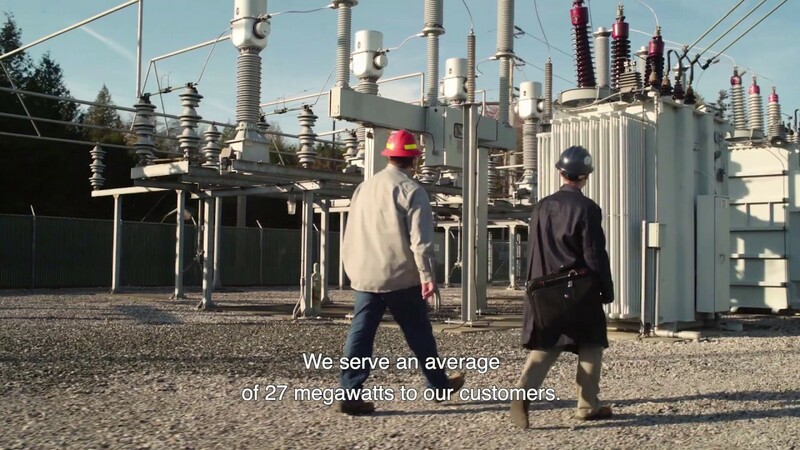 Centrica plc supplies energy and services to over 25 million customer accounts mainly in the UK, Ireland and North America through strong brands such as British Gas, Direct Energy and Bord Gáis Energy. The investment from Centrica has been made by the company’s innovations arm, established last year to identify and accelerate new technology and ideas for homes and business. Indegy, a leader in industrial cyber security, protects industrial control system (ICS) networks from cyber threats, malicious insiders and human error by providing visibility and control. The Indegy Industrial Cyber Security Suite arms security and operations teams with full visibility into ICS activity and threats by combining hybrid, policy-based monitoring and network anomaly detection with unique device integrity checks. The Indegy ICS Suite is deployed by manufacturing, pharmaceutical, energy, water and other industrial organizations around the world. For more information visit www.indegy.com, and follow us on Twitter and LinkedIn.